The Global Oryzenin Market was worth USD 90.3 million in 2016, and is expected to grow at a CAGR of 14.4%, to reach USD 176.9 million by 2021. Though rice is essentially a high calorie food, it also has a protein content of about 7%. Oryzenin, a type of glutelin is the major protein present in rice grains. Rice protein has higher nutritional value than that of other cereals such as wheat and maize. Glutelin found in rice proteins does not trigger celiac disease unlike that of glutelins found in wheat or barley. It is because the glutelin present in rice is a low molecular weight glutelin whereas high molecular glutelin is the one which might trigger celiac disease. They exist as macromolecular complexes and are hydrophobic. They are soluble in acid and alkaline solutions and are processed into polypeptides to store in vacuolar compartments of the cells. With the increase in demand for rice protein in the market, oryzenin has become an essential ingredient in food and beverage industries due to its high protein content and gelling properties. Texturing and emulsifying properties of oryzenin is also one of the major reasons increasing the demand for rice protein. 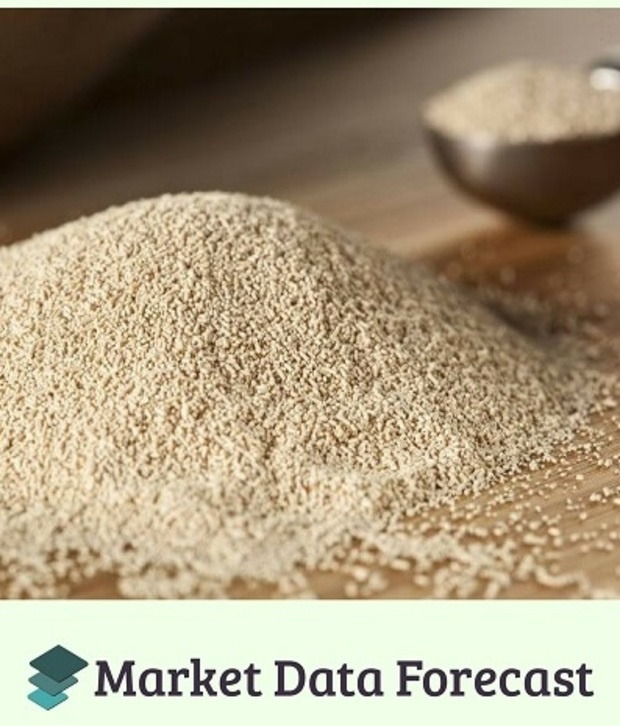 Increasing health awareness among consumers, increasing R&D activities and increasing demand for sources of protein which are lactose and gluten free are driving the oryzenin market. However, stringent government regulations and availability of alternate protein sources are restraining the market growth. The Oryzenin Market is categorized based on type, application, function, form and region. Based on type, the market is categorized into Isolates, Concentrates. Concentrates hold the largest market share as it is the cost effective than isolates. Based on application, the market is categorized into Bakery and Confectionery, Meat Analogs and Extenders, Sports and Energy Nutrition, Dairy Alternatives, Beverages and other applications. Sports and Energy Nutrition is expected to be the largest market segment because of the increase in demand for energy drinks and organic rice proteins for athletes for muscle recovery. Based on form, the market is categorized into dry and liquid. Due to the ease of handling, dry form of rice protein holds the major market share. Based on function, the market is categorized into Texturing, Emulsifying, Gelling and Foaming. Emulsifying holds the largest market share due to the huge number of applications in food and beverage industries. Based on geography, the market is categorized into North America, Europe, Asia-Pacific, Latin America, Middle East and Africa. Europe leads the Oryzenin market due to the change in life styles of consumers and increase in consumption of proteins. Asia Pacific is expected to be the fastest growing segment due to the increasing emphasis on health and nutritional food. Some of the major players in this region are Axiom Foods, Inc., AIDP Inc., RiceBran Technologies, Kerry Group plc, BENEO GmbH, Ribus, Inc., Green Labs LLC, Golden Grain Group Limited, Shaanxi Fuheng (FH) Biotechnology Co., Ltd., and Bioway (Xi’An) Organic Ingredients Co., Ltd.
•	Market Data Forecast is a firm working in the areas of market research, business intelligence and consulting. We have rich experience in research and consulting for various business domains to cater to the needs of both individual and corporate clients. A few key business areas that we handle with excellence include business process improvement, corporate financing and decision making based on market research, assisting in developing appropriate strategy and providing consultancy based on extensive research.